AV Direct was proud to assist Corporate Events, an international event company, in welcoming delegates from across the world to Cape Town and supplying the necessary equipment for their conference and gala awards dinner. 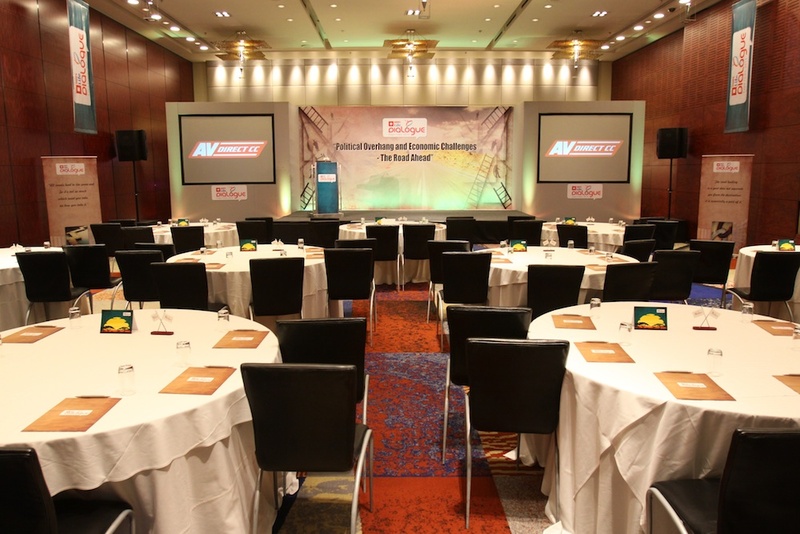 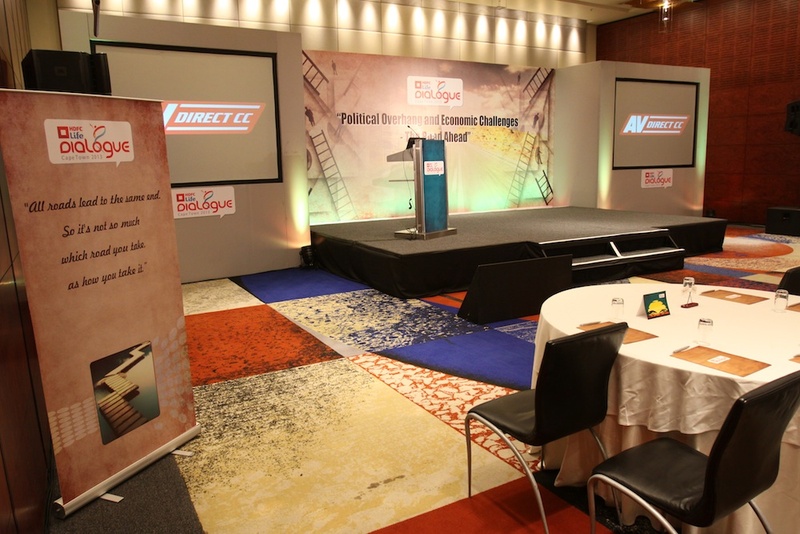 Setup at the Westin Hotel, we supplied all audio visual equipment, stage design and lighting for the conference. 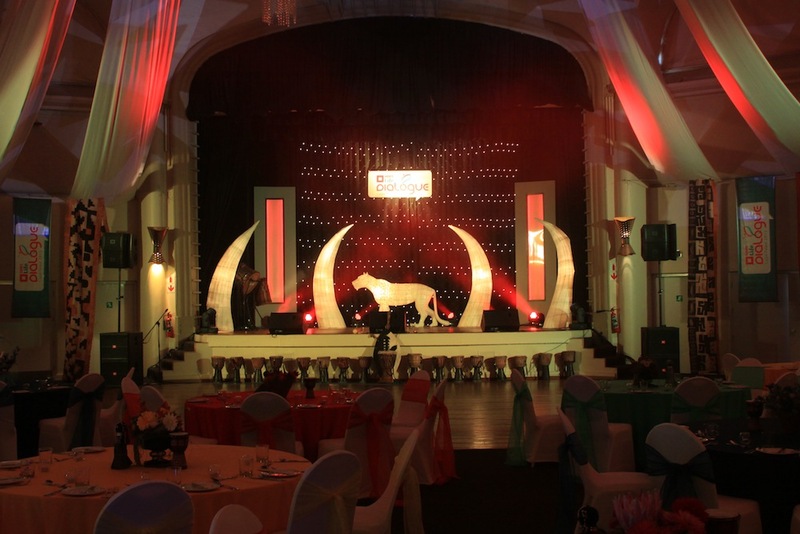 Below are a few pictures of the set design. 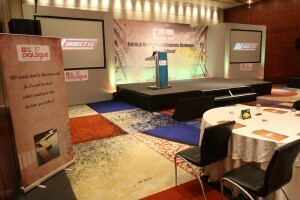 The Gala dinner for HDFC was held at the Rotunday, Bay Hotel in Camps Bay. 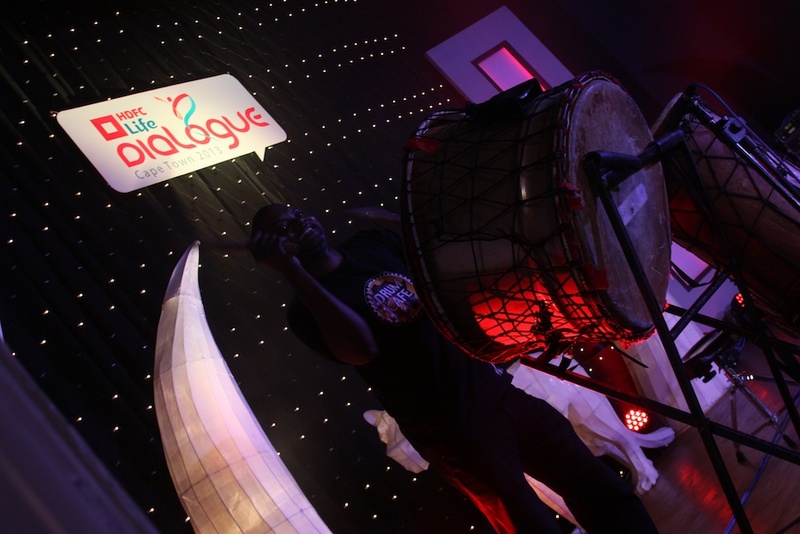 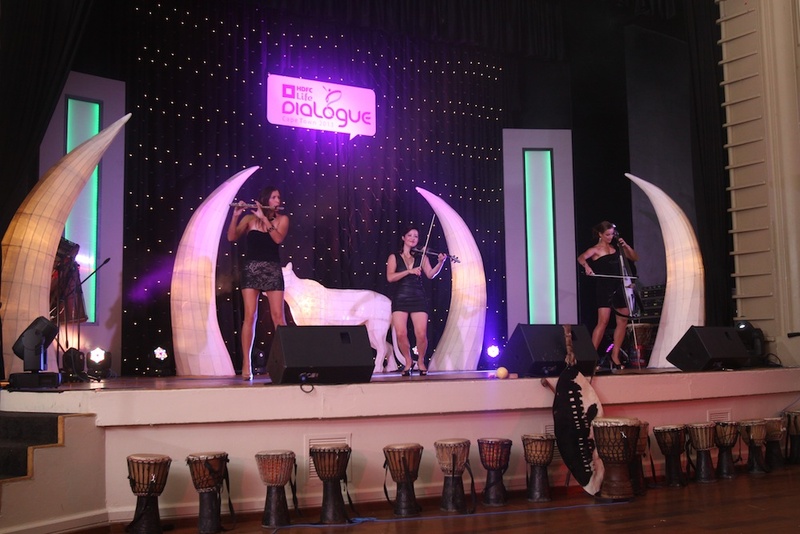 Entertainment included Sterling EQ, The Drum Cafe and Afrodizzyacts. 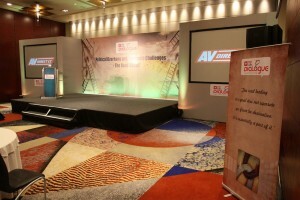 AV Direct supplied all Sound, lighting, video and camera work for the event.